If we asked you to think of a case manufacturer that likes to tinker with their chassis' innards to improve airflow and one that regularly comes up with some weird and wonderful designs, top of many lists probably wouldn't be Cooler Master. 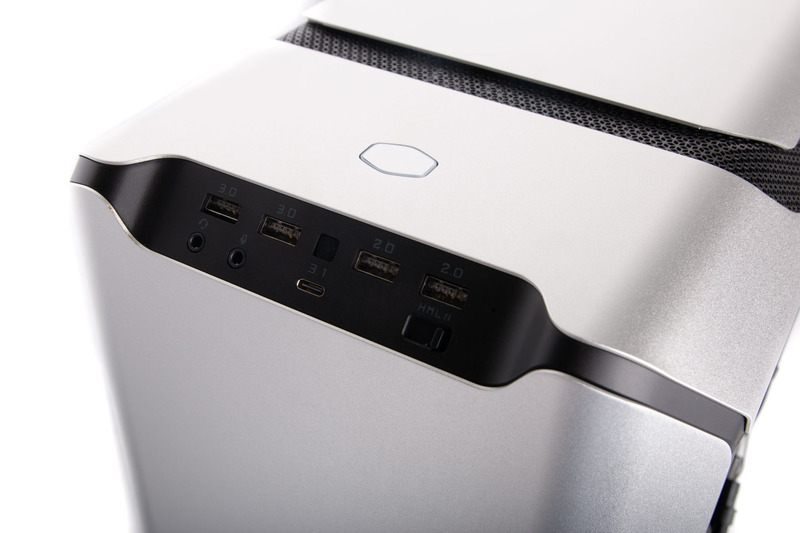 However, the MasterCase SL600M does exactly that. In fact, it marks one of the biggest departures from traditional case design we've ever seen from the company, and given how long it's been around, that's saying something. 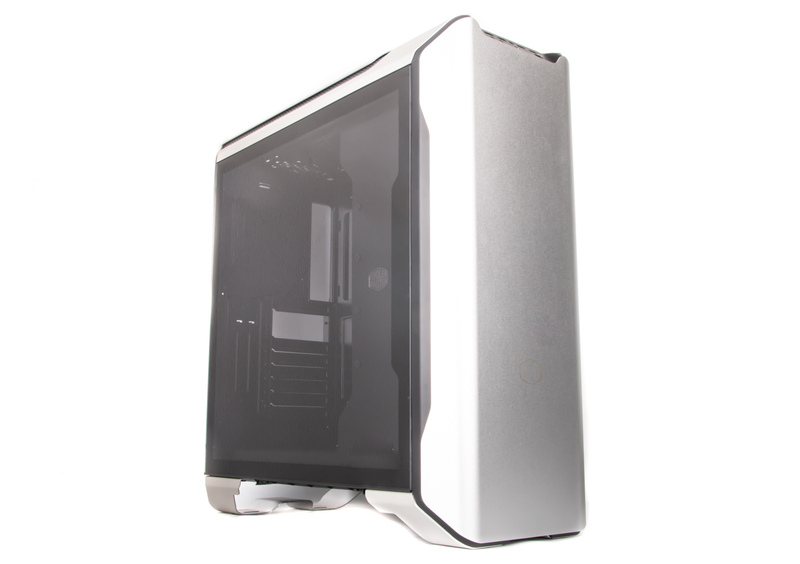 The MasterCase SL600M is different both on the outside and inside and the first thing that struck us is an almost total lack of standard ventilation. The front section is completely sealed and there's not the smallest gap underneath. This is thanks to a vertical or chimney airflow arrangement with air being drawn in at the base and expelled out the roof. As usual with a modern Cooler Master chassis, you get its large 200mm fans, this time acting as intakes face-down in the bottom of the case protected by a huge removable dust filter. The single-piece folded metal legs are attractive but do add a fair bit to the height, which comes in at just over 57cm, but they do include rubber pads so as not to mark your hard floor and reduce vibrations. The front panel ticks most boxes for what you'd want to see from a modern premium case with a USB 3.1 Type-C port which has the proper Type-C motherboard connector too and isn't powered by older USB 3. You get a further four Type-A USB ports, power and reset buttons, audio jacks and a four-position fan controller, with the two included fans already wired up. The roof has a large aluminium panel in place as standard, but should you wish to add fans or a radiator here and need more airflow, you can remove the panel to reveal the rest of a large black mesh that's only partially visible with the panel in place. The downside is that instead of using magnetic mounts, the panel slots into four rubber grommets, which are then visible in the mesh. The entire panel also pops off giving you access to the fan mounts beneath. The side panels, one of which is tempered glass, slide in as usual but do sit on a rail making installation a little less haphazard. The front panel is removable too and while there are no fan mounts there, the reasons why you'll need to get in there you'll see over the page. Drive bays 4 x 3.5"/2.5", 4 x 2.5"